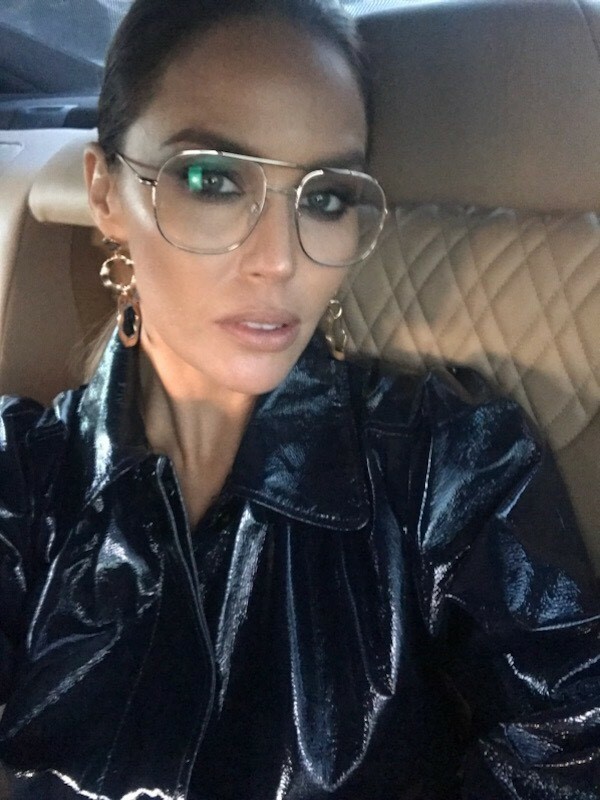 Specsavers Style Ambassador, actress and model, Jodi Anasta says the Aviator inspired wire optical frame is here to stay. 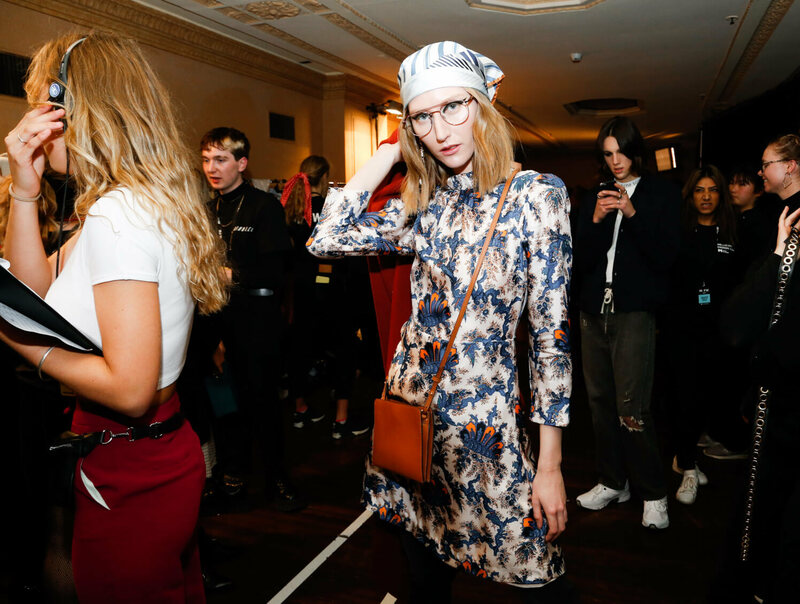 Here are some of Jodi’s favourite styles in store this season. 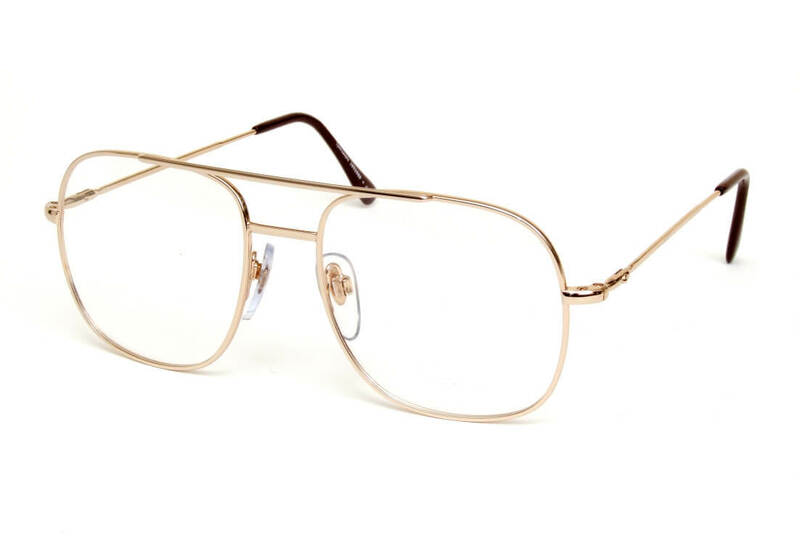 Combine the 80s trend with modern masculinity in these bold glasses. 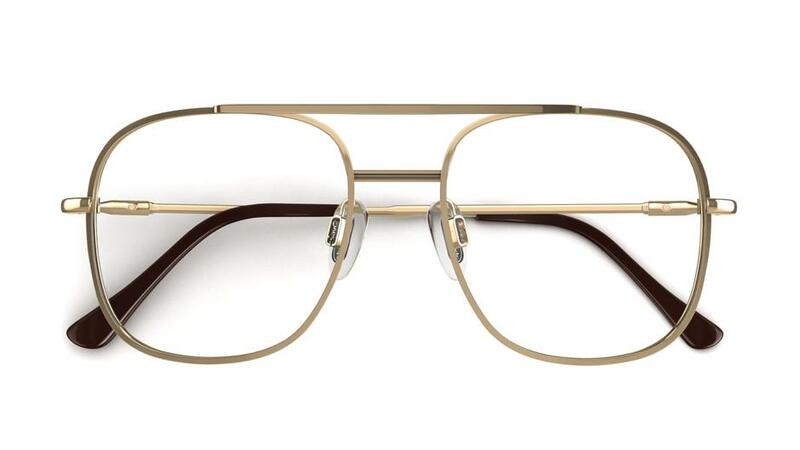 Elevating the iconic Aviator style, these glasses have a striking double top bar and squared-off, teardrop-shaped rims. 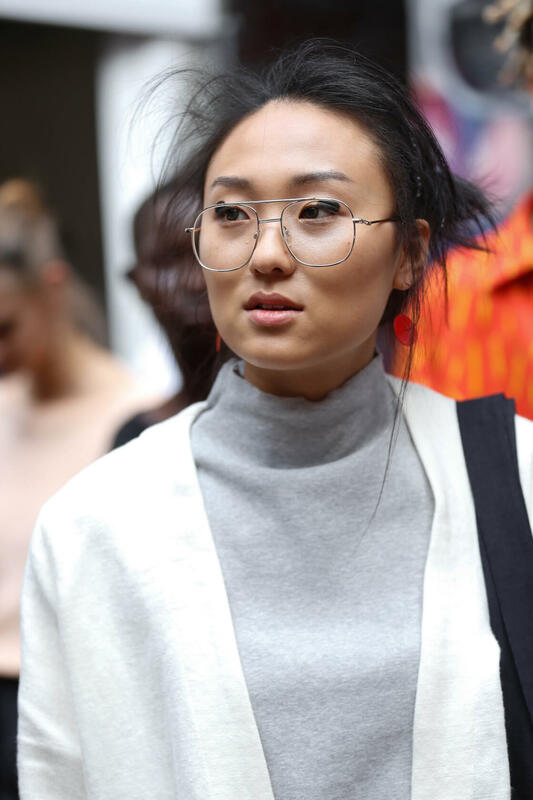 Fly high in these oversized, Aviator-inspired glasses. 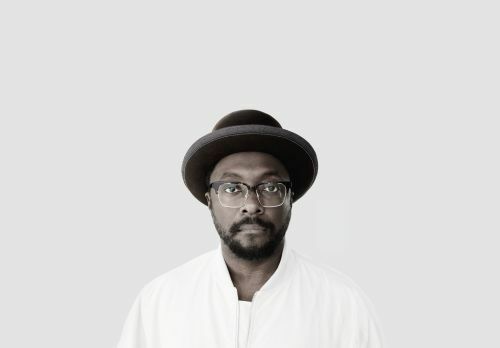 Revive a legendary pilot favourite with a timeless frame layout and a sweeping, exaggerated shape. 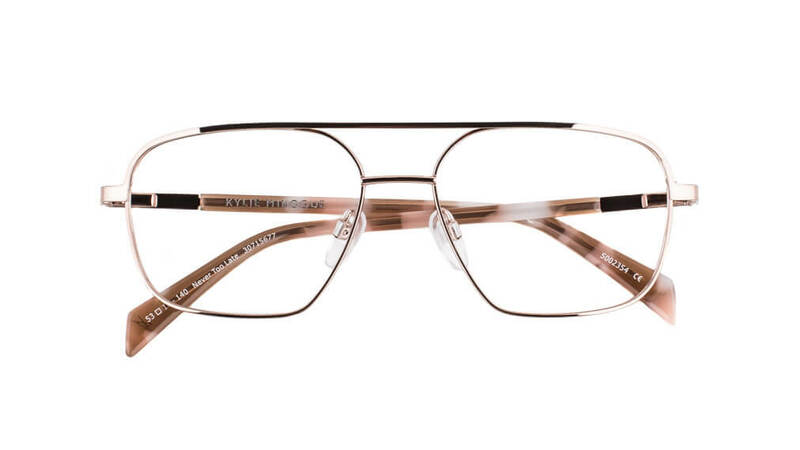 The metal construction has a refined champagne gold tone, perfect for capturing a luxurious look. 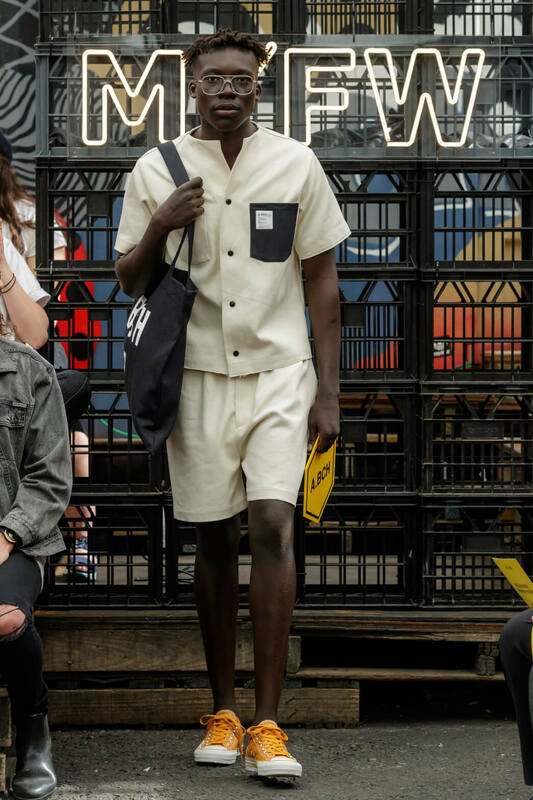 The classic double bridge adds a heritage detail that you just can’t go past. 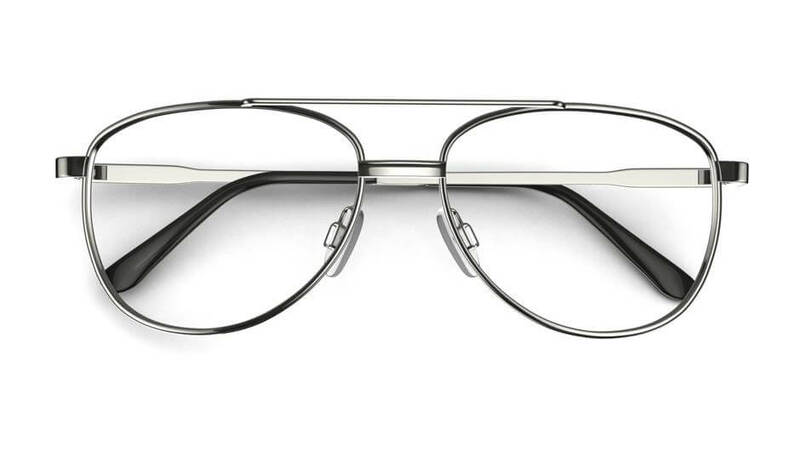 These metallic Aviator-style glasses give a contemporary twist to a classic shape. 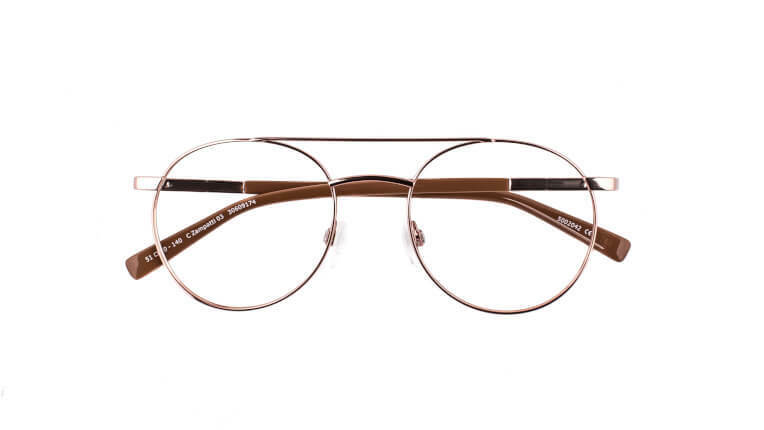 The frames have all the features of the retro favourite with a rounded square outline and a double bridge. 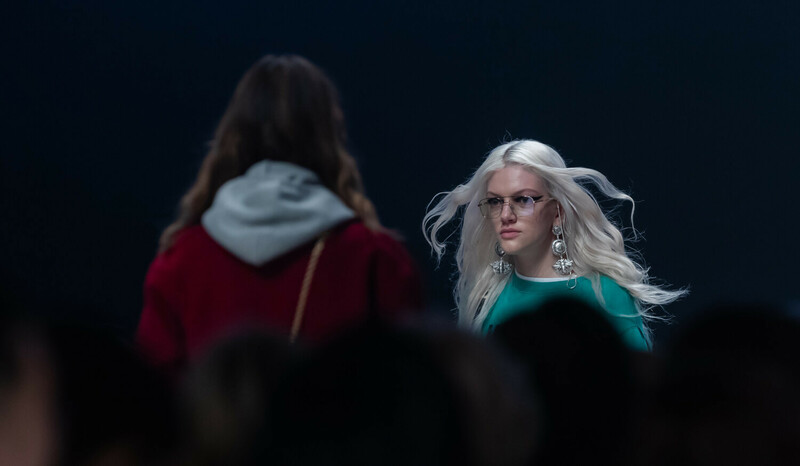 Whether work or weekend, give your look a touch of metallic chic with these classic glasses. 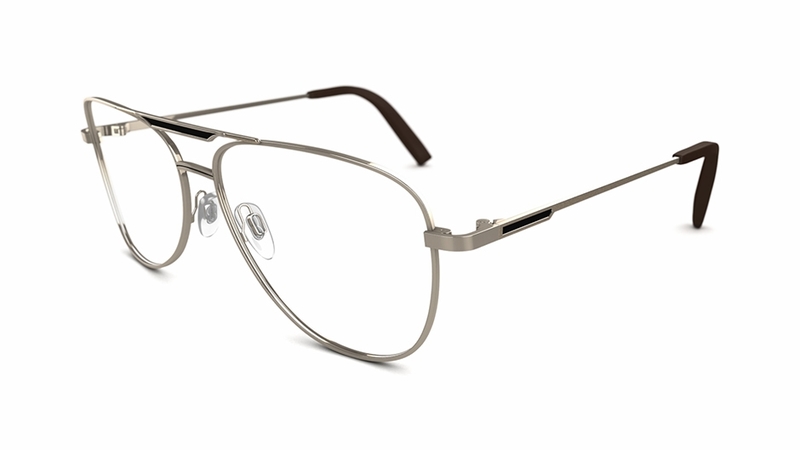 The Aviator-inspired shape has been given a stylish update in super-thin stainless steel with softly curved edges. 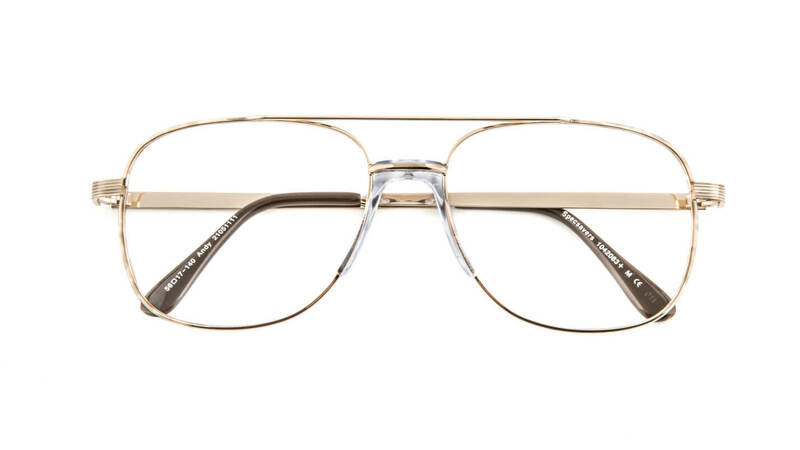 “This sleek frame is really cool in gleaming gold and offers the perfect balance between casual day time wear and a sharp look for a night on the town. 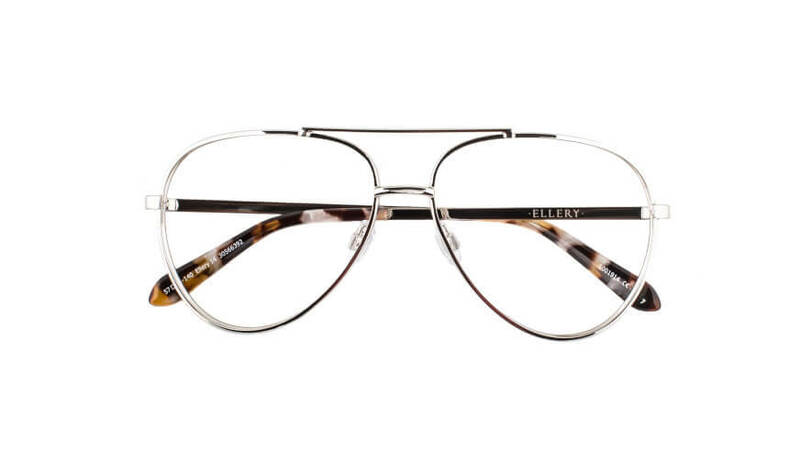 ELLERY has repurposed the classic Aviator shape into a striking pair of glasses, mixing old and new with ease. 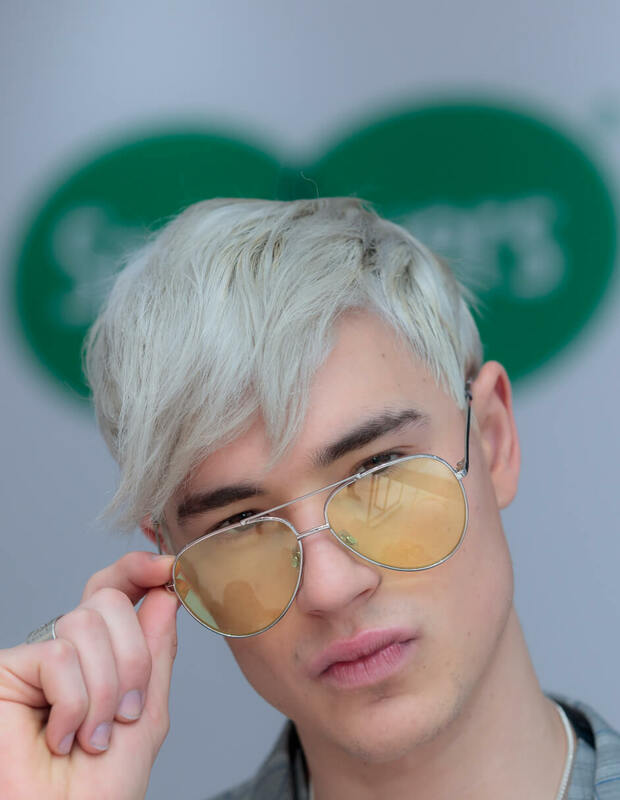 The iconic silhouette is crafted from slim, silver metal with contrasting acetate plastic tips in a beautiful mineral pattern with flecks of brown, amber and pearlescent white. 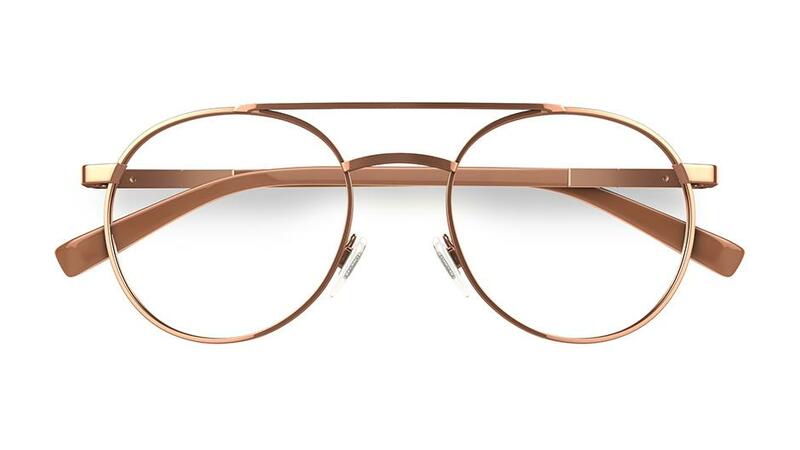 Rose-gold metal is used to full effect with these beautiful round-eye glasses by Carla Zampatti. 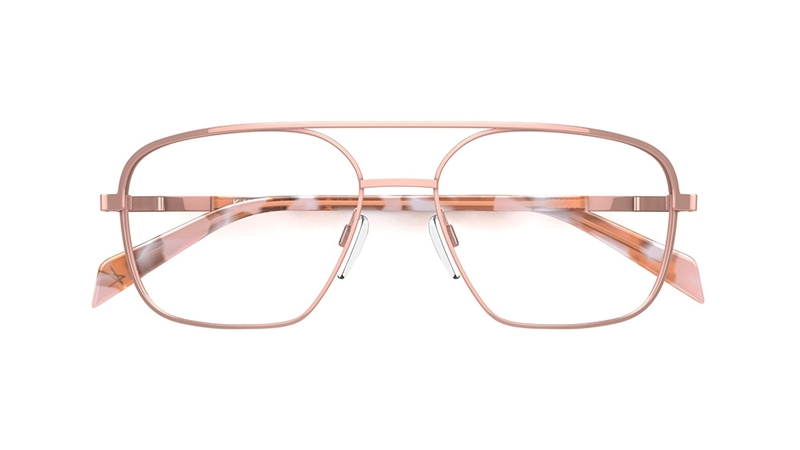 Featuring slim rims and a double bridge, the style continues along the temples and down the complementary sides in acetate.